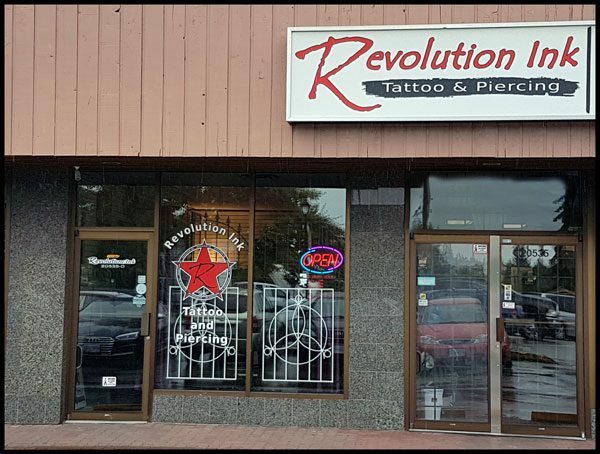 As of Fall 2018 Revolution Ink has officially opened the first ever tattoo school in Western Canada and are only 1 of 3 in North America. Classes are 4 weeks in length, running twice a year in fall, and again in spring. Class space is EXTREMELY limited, with only 3 students per semester and is on a first come, first served basis. Class instructor is Dana, who is the owner and head tattoo artist at Revolution Ink, with 10 years working as a professional tattoo artist. Classes are extremely in depth, and cover all the basics from machine tuning and maintenance, lining, shading, color packing, stencil making & application, freehand basics, infection control & cross contamination prevention, bloodborne pathogens, work station setup and breakdown and much more. 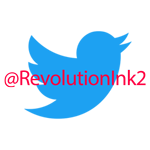 After completing the basics mentioned above, you will also tattoo on several different mediums, including human canvases. If you have friends or volunteers you would like to bring to tattoo on, you are more than welcome. Otherwise, models/clients will be provided. Tuition is $2000 CDN, and all course materials are included. 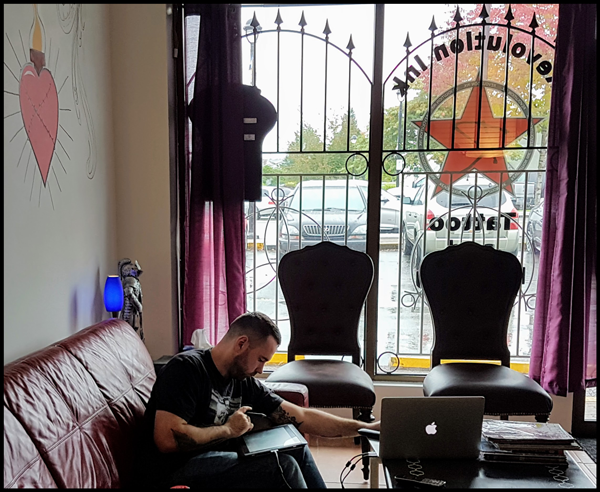 Also, you will receive a full tattoo kit (to keep), with everything you will need to continue your tattoo journey after completing the course. 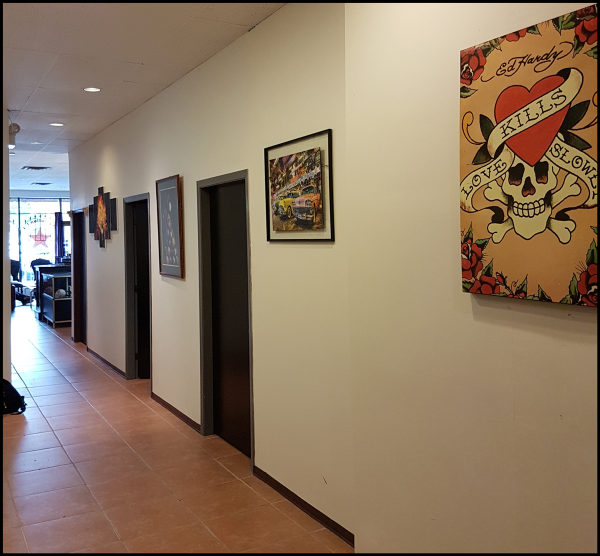 After completing the course you will receive a certificate, and all the skills and tools you will need to work in any tattoo shop. Dana, your course instructor, is knowledgeable and friendly, and makes learning fun and easy to absorb. The studio is both comfortable and relaxing, making it an ideal environment for learning. 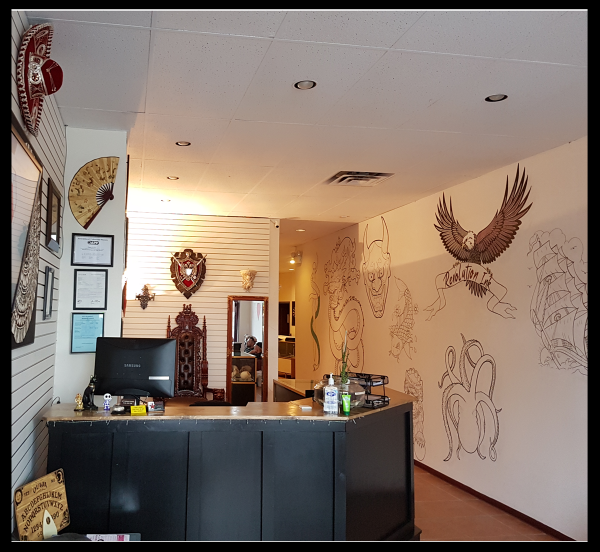 To sign up, or for more information, please contact us by email at: revinktattoo@gmail.com, or call the studio at: 604-427-1977.